We got a few new tidbits for Ace Attorney 6, the latest game in the long-running Ace Attorney visual novel series. According to Famitsu, the story will take place in a new locale, the Klein Kingdom, as well as the more familiar setting of Japan. Prosecutor Gaspen Payne from Phoenix Wright: Ace Attorney – Dual Destinies will be returning, as well as a new prosecutor who has never lost a case. 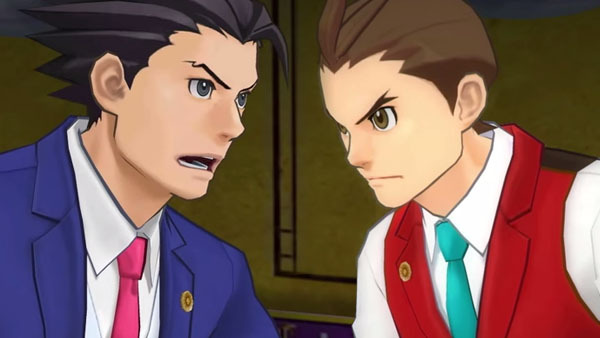 Ace Attorney 6 will be releasing in Japan in 2016 on the Nintendo 3DS, and will be coming West in the future as well.